Shamana Seminars & Webinars present cross-cultural East-Meets-West approaches to health, healing, and longevity. Utilizing an Integral Model, the seminars and webinars draw upon ancient yoga traditions of India's Vedas and Tantras, while integrating these with principles and methods of indigenous healing traditions, especially that of dream and energy-healing shamans. Participants learn the nature of spiritual healing energies that have been mapped out and used for centuries by healers, yogis, and shamans, using: focus, breath, intention, subtle-energy, healing agency and awareness of resonance with cycles of nature – aligned with nature's role in earth's spiritual transformation. It is important to know what stage and cycle of life we are in, the nature of the environment we are living, and the impact of the lives-around-us that contribute to our health, healing and longevity. 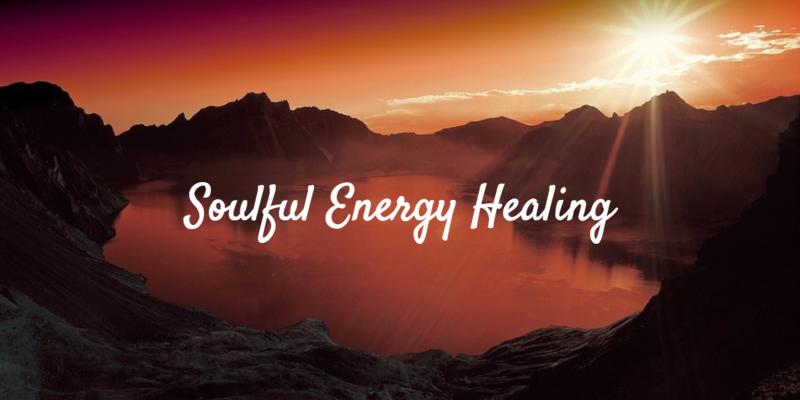 In Shamana Energy and Life-Cycle Healing we tap and explore our four powers of soul, each of which empowers us with the means to the soul's goals of life, making us whole, by tuning into the universal soul, healing mind, body and life. We do this through meditating in the Light, dreaming in the Light and living in the Light – under watch and guidance of soul.